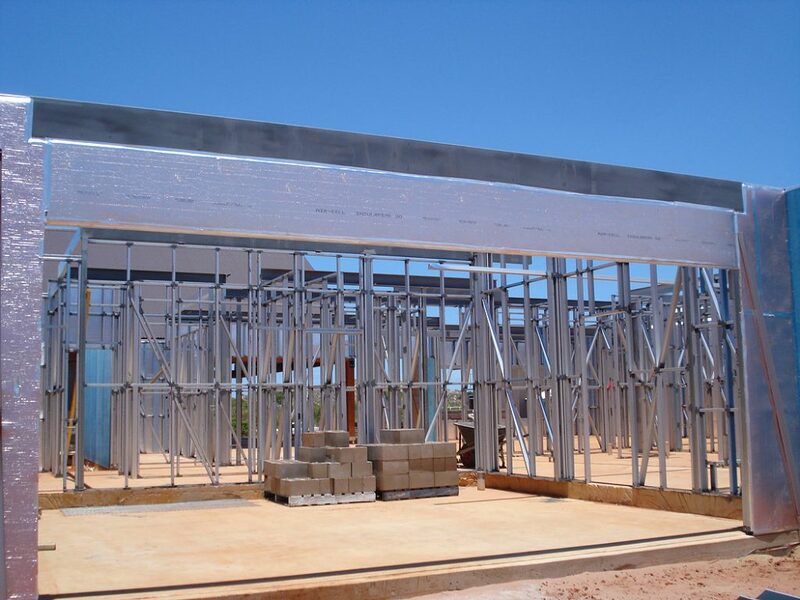 Established in 1997, B&J Building Consultants and Steel Supplies are renowned as the leading specialist steel and alloy fabricator in North West Australia. 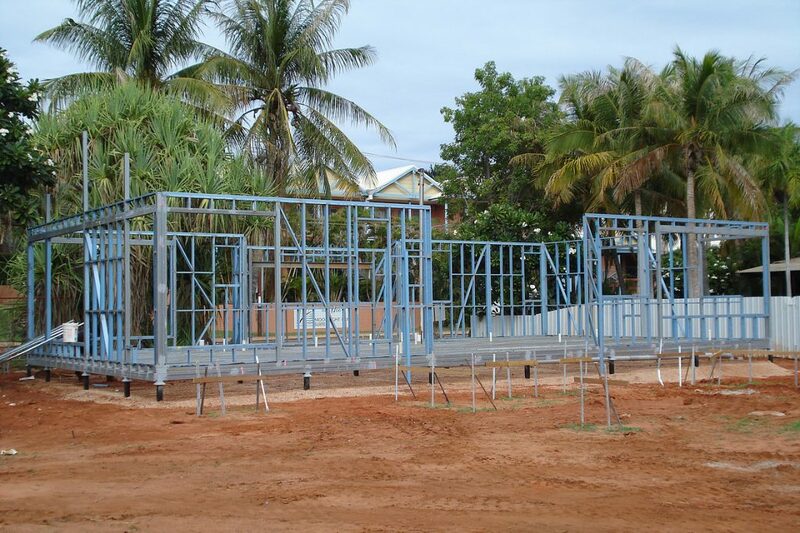 “Our expertise lies in the design and fabrication of low rise structural steel and framing in cyclonic regions and we’re proud of the reputation we have for high quality and our renowned ability to get the job done”. He says the weather is not the only obstacle B&J faces: the long distance is also a challenge. “Technology and the internet have made the world a smaller place but we’re still thousands of kilometers from the nearest capital city and days away from the major steel suppliers. Our expertise at coordinating the logistics of this situation and in dealing with the un-expected is what really sets us apart,” Mr Watling says. 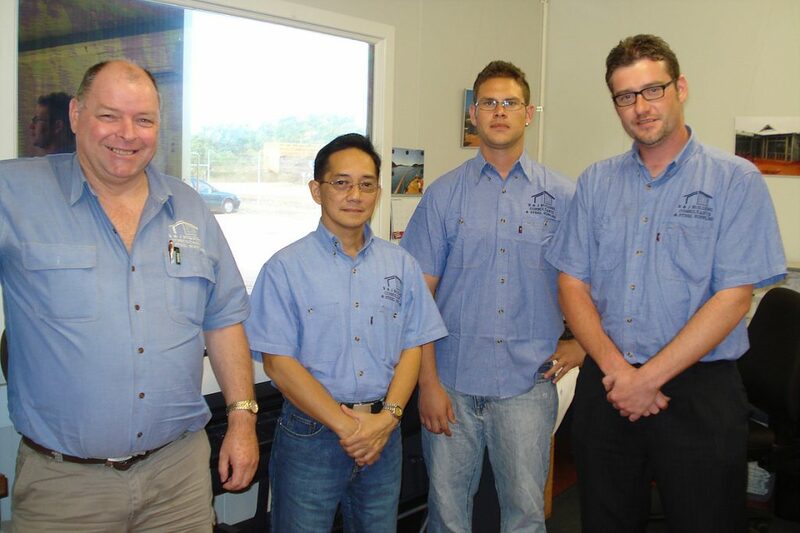 B&J’s quality and reliable customer service have been recognised with awards and commendations from the Master BuildersAssociation, State and Federal Training and Apprenticeship awards. B&J’s design drafting manager Chris Pulman has 14 years background in design and project management with a continued focus on off-site production and innovative solutions. Currently he supervises and schedules design works, organises engineering liaise with clients and site crews and works on continuous improvement with regards to QA and product development. Mr Pulman says Vertex has improved B&J’s productivity in many ways. “The benefits are not limited to the design office. Since the switchover, the factory has benefitted greatly from the clear fabrication drawings and precise cutting list information. The site installers have seen an improvement in the quality of the drawings and 3D detailing they are supplied, and we now have the ability to assist accounts and stock control with accurate bill of materials information,” he says. Mr Pulman continues: “Since its implementation the time taken to design a typical dwelling has been reduced by over 50% and design issues have been reduced by around 90%”. The switch to Vertex BD has also been very well recognised among the B&J’s customers. “A major customer has recently given excellent feedback on our frames since introducing Vertex, the quality of our product is now unsurpassed in the region, we were the market leader for this area previously and now Vertex helps us maintain this position and improve upon it,” he says.